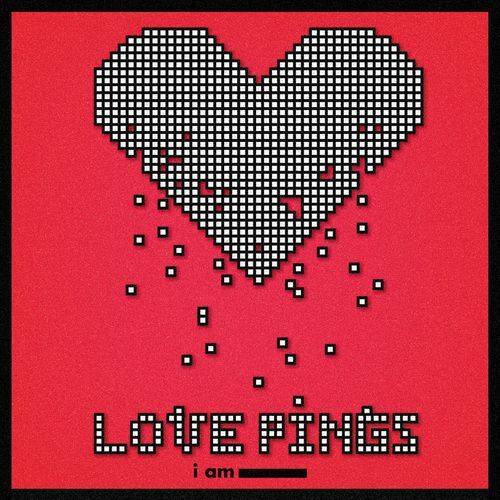 Love Pings is a theatre performance by I Am, and its sure to resonate with anyone who has searched for love in a metropolis. 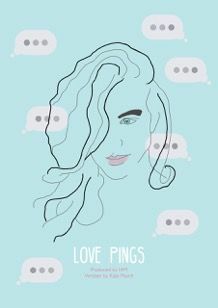 Love Pings chronicles the story of one woman’s adventure with multiple simultaneous love interests as she tries to find a meaningful connection through the ever-fuzzy world of text messaging, WhatsApp, Facebook, email, Skype and phone calls. 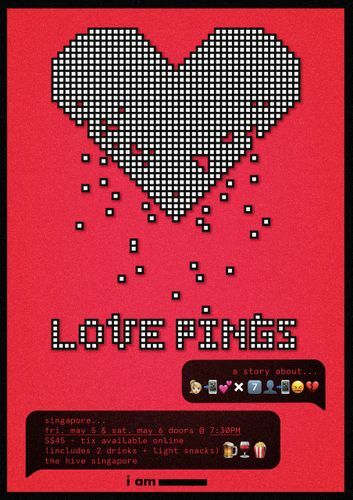 The question is: are any of these digital “pings” signalling real love, or is it all an illusion?